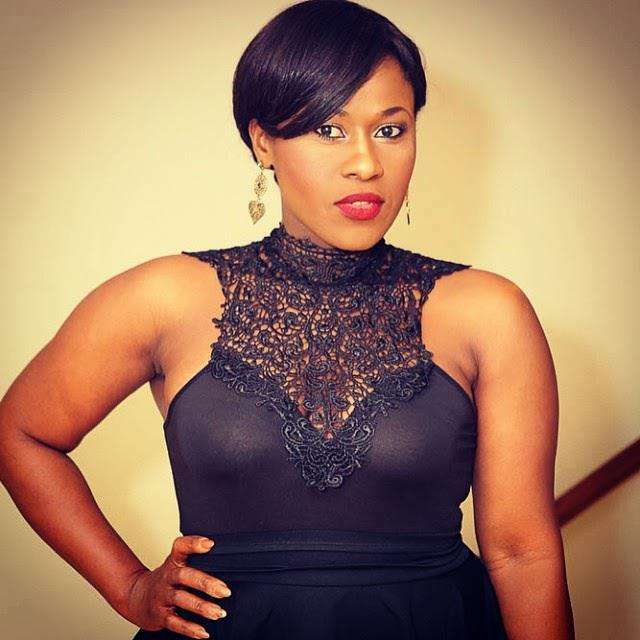 The marriage of star actress, Uche Jombo to her Puerto Rican husband, Kenny Rodriguez seems to be in trouble. And this is causing anxiety among her numerous fans. Speculations about the marital crisis started when Jombo deleted her husband’s name from her profile on Instagram. This happened days after she failed to post a comment or photo on May 16, 2017, their 5th wedding anniversary. It has been the habits of the couple to always post photos and even videos on their wedding anniversary, but sadly none was seen this year. When concerned fans raised eyebrows, the award-winning actress gave reasons for the removal of her husband’s name from her profile. “I have been on it for a while through my posts, but officially, I’m taking my family off social media from today. Please, respect that. Thanks for the understanding. Stop with evil insinuations,” she wrote on Instagram. Meanwhile, her followers were of the opinion that taking her family off social media is not the same thing as deleting her husband’s name from her profile. Only on Fathers Day, which was marked last Sunday, Jombo, unlike her, simply posted a photo of her husband and son with a very plain caption: “Happy Father’s Day Kenny”, thus adding up to the alleged marital crisis.